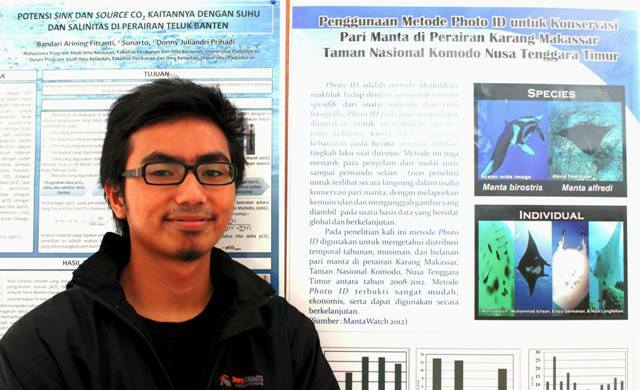 My name is Muhammad Ichsan and I was one of the first MantaWatch Interns in 2012. Our internship program took place in Komodo National Park, where I learned not only about manta rays and marine conservation, but also about leadership, communication and team work. After completing my internship, I went back to Padjadjaran University and based by undergraduate thesis on the work we had been doing. I studied the temporal distribution of manta rays in Komodo National Park, and my research even helped the Government of Indonesia to create the world’s largest manta ray sanctuary! I also established an endangered species study group called IMPACT (Independent Marine Protected animals Community), which focusses on educating marine science students and spreading awareness to people. We run classes, campaigns and field study trips for our members, and recently the group published several papers on marine endangered species. 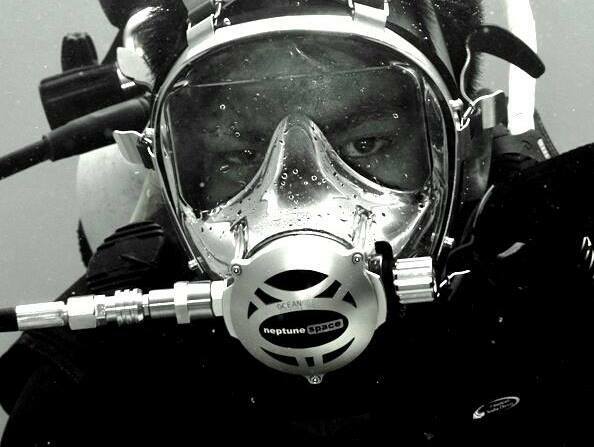 After graduating from university, I worked as a shark researcher with Morotai Shark Diving Indonesia. Sharks are very closely related to manta rays, and the experience I gained from the MantaWatch Internship Program proved very useful as I studied the environment, behavior and conservation of sharks. The output of my research was a paper about shark-tourism in Morotai which I presented at WWF’s Shark and Manta Ray Symposium 2015, in Bogor, Indonesia. Whilst working in Morotai, I also developed a “Morotai Reef Fish Guide”, an identification book for the fish species found in the Morotai region. Now I am back at university, studying for an M.Sc. 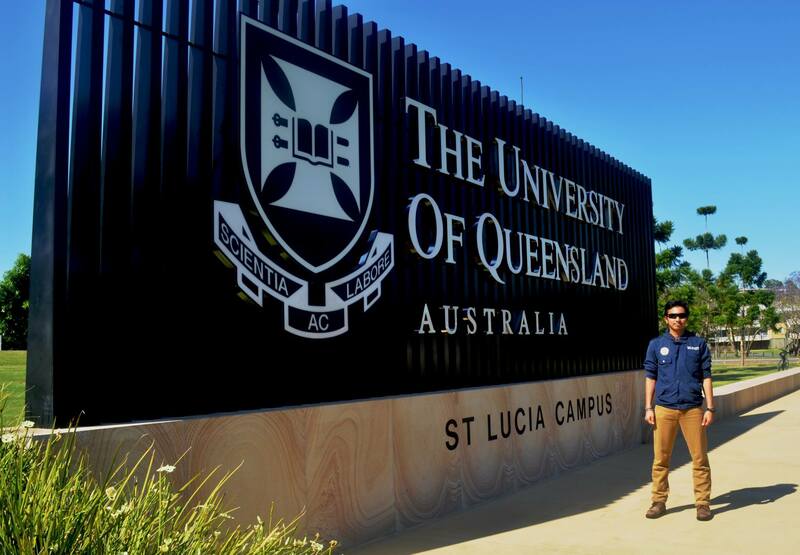 Conservation Biology degree at the University of Queensland, Australia. This course covers conservation, ecology and biodiversity, and focuses on the problems of restoring and maintaining viable populations of animal and plant species, and natural and managed ecosystems. I am learning new field techniques and broadening my theoretical understanding of conservation biology, and I hope to apply these new skills to marine conservation challenges in Indonesia.